Maybe you are a passionate gardener who loves to plant and cultivate all sorts of things, from flowers to trees to even crops. There is a whole variety out there in the gardening world and perhaps you are interested in growing them all. Besides requiring sunlight and water, just about anything you grow also needs fertilizer to get started. 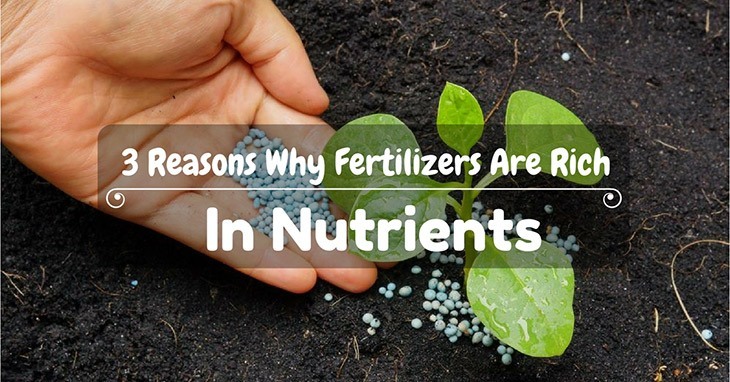 Perhaps you had never gave it a second thought as to why fertilizers tend to have tons of organic chemical elements in there, such as nitrogen and phosphorus, but now you are curious to know the answer. That said, this article will go about answering some of your frequently-asked questions as to why are most fertilizers rich in nitrogen and phosphorus, along with ways to plant the best that you can for a beautiful garden. Without further ado, let us get started! Why Are Most Fertilizers Rich In Nitrogen And Phosphorus? What ﻿I﻿s The Best Way ﻿T﻿o Fertilize ﻿A﻿ Garden? Made from plant materials, organic fertilizers are known to be “more natural” and “better” for plants in terms of soil conditioning for their health. They range from all sorts of material found in dirt, the ocean, and so forth. 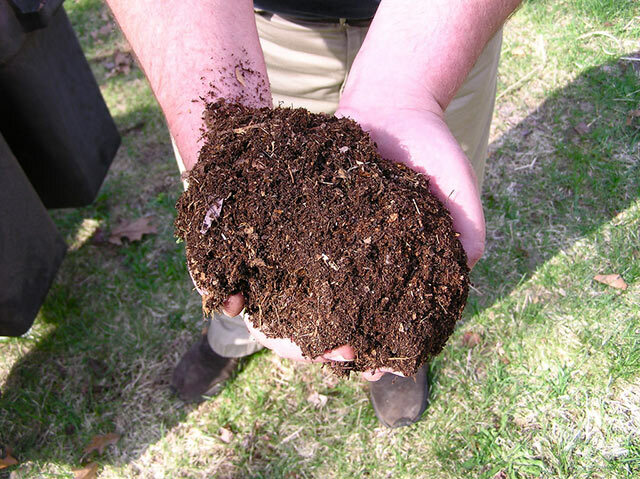 One of them includes compost, which is made from decomposed plants (e.g. grass, raked leaves, fruit and vegetable peels and cores) and people can even add newspaper scraps and tea bags. This is generally easy to make at home, and it can serve well for your plants. Others include peat moss and seaweed, both of which come from watery areas like swamps and the ocean, respectively. Animal manure is another common one, as it is also easy to acquire from animals such as cows and horses. On the other hand, inorganic fertilizers are made from rocks, including limestone or synthetic chemicals. They are manufactured for both home and industrial use, for the nitrogen-phosphorus-potassium ratios can be well-adjusted to be balanced or weighed towards one over the other. While definitely very useful, inorganic fertilizers might also affect the soil, in terms of replenishing. If overused, it can make it difficult to replenish the soil, so it is best to be careful with it. On the molecular level, plants require certain organic elements in order to grow and thrive. That is why usually, fertilizers are rich in particular ones like nitrogen, phosphorus, and potassium. Other elements such as iron, manganese, and zinc are in them, but in much smaller quantities. So why is nitrogen and phosphorus predominant in fertilizers? In essence, their functions are very important for the growth of the plants. For instance, nitrogen is used for the formation of proteins, enzymes, and DNA in the plants while phosphorus is involved in energy conversion for it. Other ones like potassium is used for important chemical reactions to take place, all of which leads to the growth and health of the plants, flowers, and crops that you decide to cultivate. What Is The Best Way To Fertilize A Garden? When it comes to fertilizing a garden, a good rule of thumb is to have loose soil for better aeration of the roots of plants so that they can spread well without being constricted with overly-packed soil. 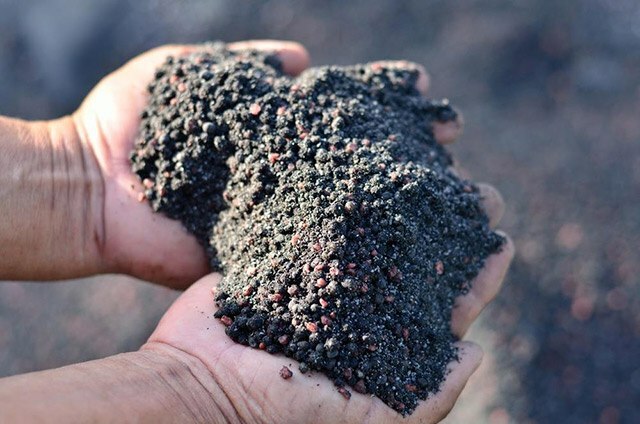 Another thing is to choose a fertilizer that is compatible with the type of thing you are planning to grow, whether it is a particular type of flower, tree, or crop. All of them rely on different types of soils, as well as different NPK ratios for the best, healthiest results, so be sure to choose wisely! Finally, it is very important that you strike a balance between fertilizing too little and fertilizing too much, since both can either cause the plants to receive not enough nutrients or an overwhelming amount, thereby destroying them, respectively. Better than not, it is better to under-fertilize than overdo it, since you can always add more when you see the plants not growing as effectively as you would have liked them to. All in all, fertilizer is a complex, but extremely useful product that nourishes and enhances the growth of your plants, crops, and flowers. Its nitrogen and phosphorus contents help to make all of that happen. Whether you choose to acquire organic or inorganic matter for your garden, you can be rest assured that, with careful attention and love, you can cultivate an extraordinary garden that you will come to love over time. 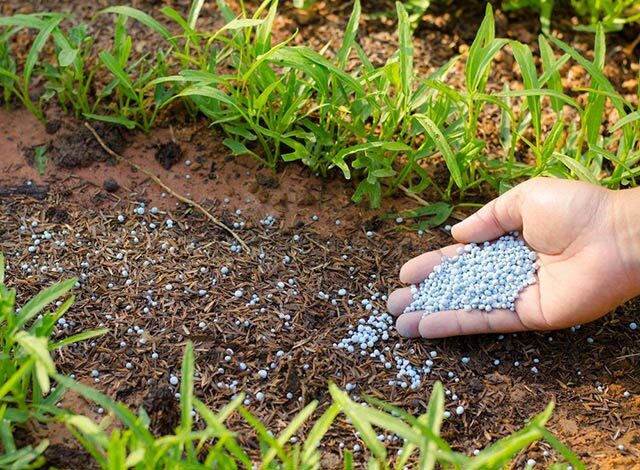 It’s good to know that organic fertilizers can be a big benefit to your soil and that you need to be careful with chemical fertilizers. I’ve heard that soil is a living thing and you should do what you can to nourish it. That way, it can in turn provide your plants with the nutrients they need over a longer period of time.